A Rodgers, Hammerstein and Berlin Trifecta! 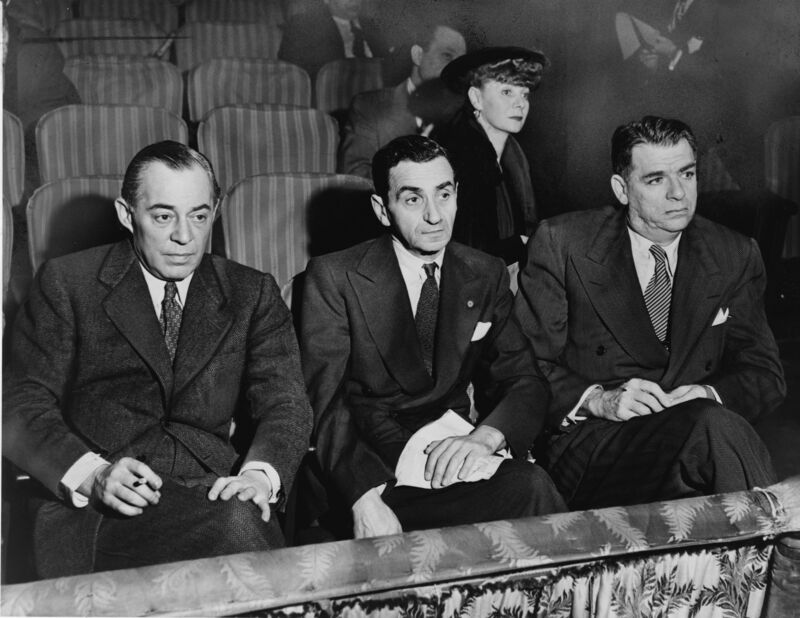 On any given weekend you can find in your area a show or concert featuring the music and lyrics of the incomparable Richard Rodgers, Oscar Hammerstein II or Irving Berlin. The R&H Concert Library would like to highlight a few of those concerts, all of which were licensed by us and are taking place on the very same mid-October weekend! On the weekend of October 14-16, please join the National Symphony and the Detroit Symphony as they each bring to their respective cities a full weekend’s worth of cherished songs written by Rodgers & Hammerstein. Steven Reineke conducts the National Symphony in our nation’s capital in Some Enchanted Evening: The Music of Rodgers & Hammerstein, while Jonathan Tunick conducts the Detroit Symphony in An Evening Of Rodgers and Hammerstein. Also on this same weekend, the New York Pops, led by Jack Everly, will take us on a musical romp through the melodies and lyrics of Irving Berlin. With a star-studded cast of singers, this one-night-only event at Carnegie Hall in New York City will be one not to be missed! 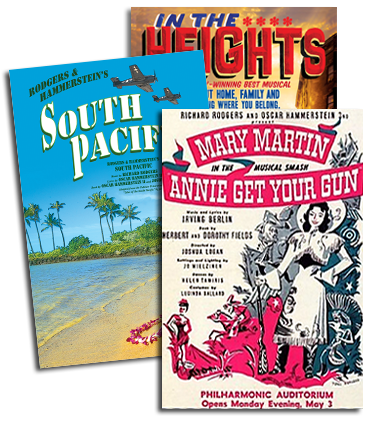 To license an R&H or Irving Berlin concert in your own area, or to license works from any of our other author groups, please click here. You can also give us a call at (212) 268-9300 to speak to our Concert Library staff directly! For general inquiries, please feel free to drop a line to concert@rnh.com. Happy concert planning!